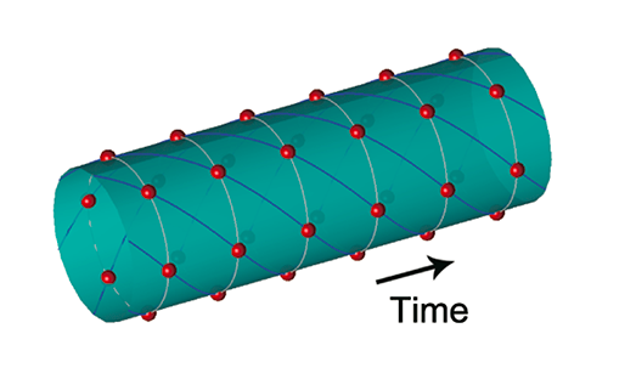 Physicists Haruki Watanabe and Masaki Oshikawa from the University of Tokyo realized in 2014 that, no, there probably aren’t time crystals, at least not in the way Wilczek defined them. 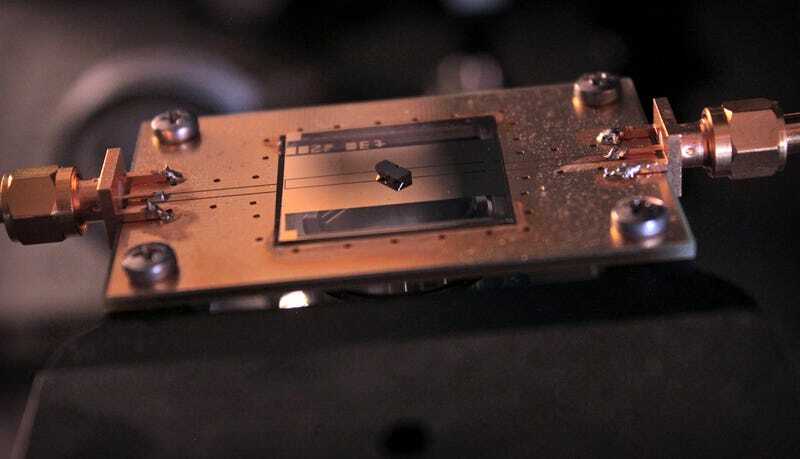 Two years later, physicists including Shivaji Sondhi at Princeton and Chetan Nayak-from the University of California, Santa Barbara demonstrated that time crystals might exist if youchanged the rules a little bit—by giving atoms a periodic nudge, for example. 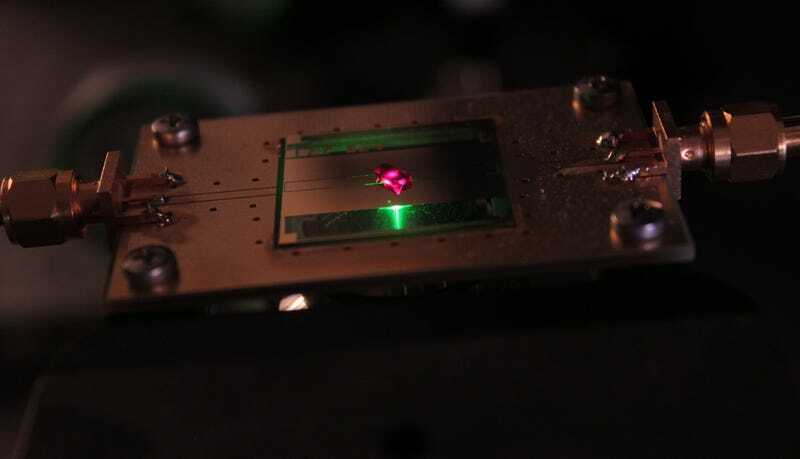 Physicist Norman Yao at the University of California, Berkeley drafted up a sort of blueprint for what to measure to convince researchers they’d created a time crystal. The discoveries both came out in preprint a few weeks ago, but they have now been vetted via the peer review process. March 9, 2017 mannaismayaadventureScientists Finally Observed Time Crystals—But What the Hell Are They?